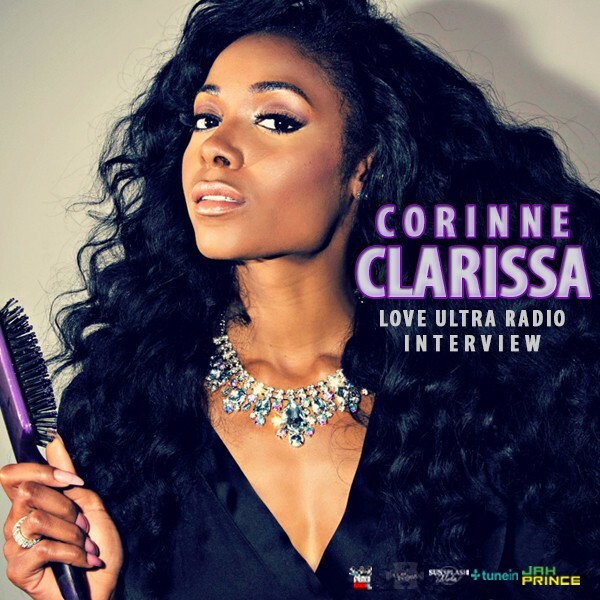 Love Ultra Radio caught up with, professional model, owner of Hair by Corinne, and make up artist (MUA) Corinne Clarissa. Learn how she was inspired to become an entrepreneur, some advice about healthy hair care and how a certain hair trend became popular today. Find out what qualifies good make up artistry, how she began modeling and what is next for Corinne Clarissa. Follow Hair By Corinne and press play to find out what she loves ultra.